We love rubber ducks! These yellow rubber toys have been around for over 50 years and their popularity keeps soaring. 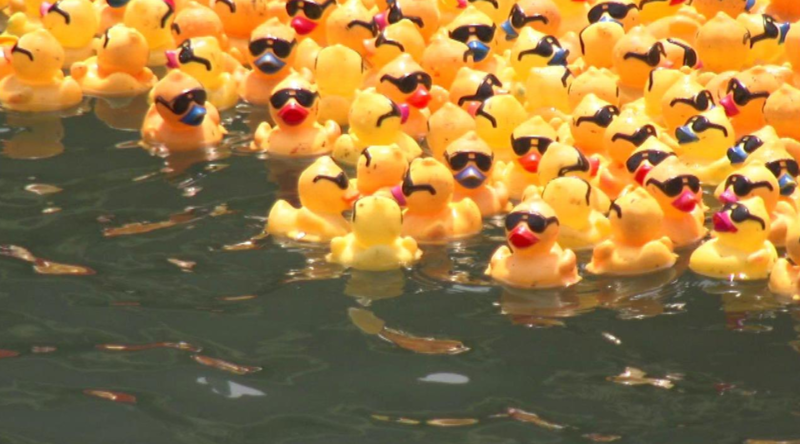 Tell you what; there are reasons why airlines like Lufthansa have many rubber ducks on board. There is a reason why people have rubber duck toys sitting on the dashboard of their cars or floating in their bath water at home. Above all, a rubber duck is a versatile toy. And to us, toys are accessories to life itself. Not convinced? Think about all the stress of a long day, and when you’re in the bath, you need to focus on one, simple thing and let the rest of your mind drift away. Why not focus on the yellow fellow floating on the water? Rubber ducks have many uses and users. 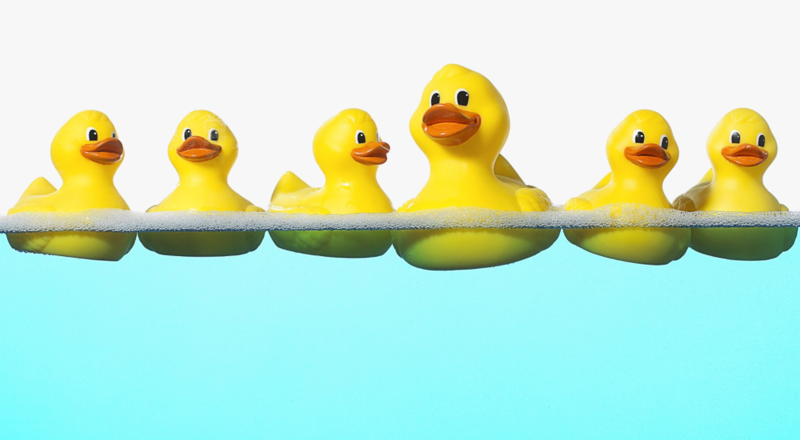 The significance of the rubber duck, how harmless and disarming it looks, is a very extension of child-like innocence and commitment to purpose. Have you ever watched a child learn to walk? The little human beings don’t stop trying. They keep at it, with their minds leaving no space for giving up. And so they walk. All of us started there. That very resilience and refusal to stop is embodied by the rubber ducks. 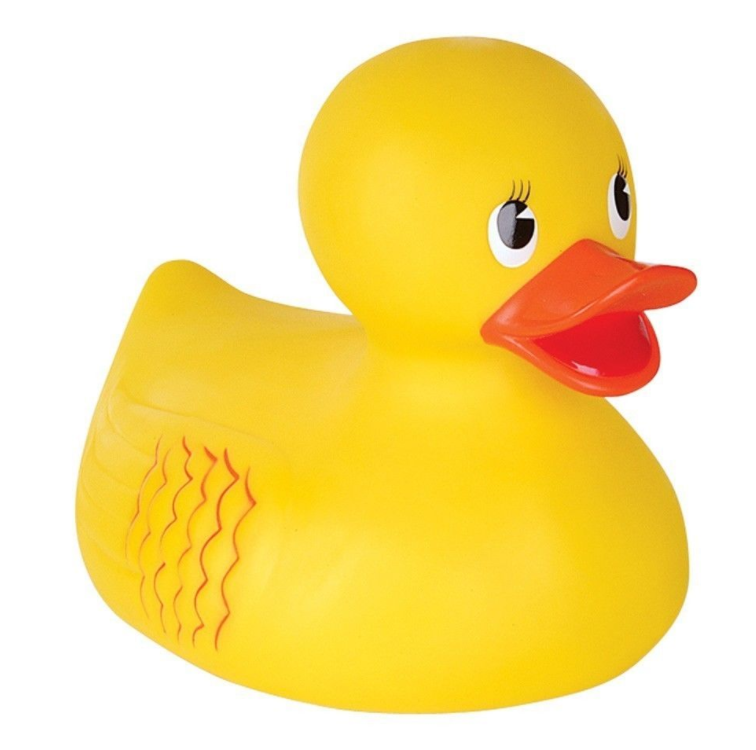 Sophisticated toys have been made, but the simple rubber duck continues to sell by the hundreds of millions. We should never lose touch of who we were as young kids. The realities of growing up have robbed far too many of us of our child-like happiness. Toys allow us to experience that suppressed inner child. They take us to a place of innocence and freedom. Toys have the ability to bring a smile to the dourest of human beings because they are not supposed to be for adults. Yet it is adults who might need more toys in their lives. The little rubber duck on a desk can provide the much-needed relief from the seriousness of work. A hanging action figure from the car mirror can remind us of the importance of letting go and enjoying little pleasures. This website is dedicated to spreading cheer with all things rubber ducks and other selected toys. Let your inner child come out and play! ©2019 Rubberducky.nu. All Rights Reserved. Bakes and Cakes by Rara Theme. Powered by WordPress.